It’s the end of the day, you’ve finished your work, cleared your desk and left for the evening feeling smug because your work station is spotless – or is it? In fact, your desk, keyboard, mouse, phone or headset are likely to be harbouring more bacteria than a no star hygiene rated burger van! You wouldn’t dream of going to a restaurant with only two stars for kitchen hygiene, yet you don’t think twice about eating a sandwich or salad at your desk while you work. 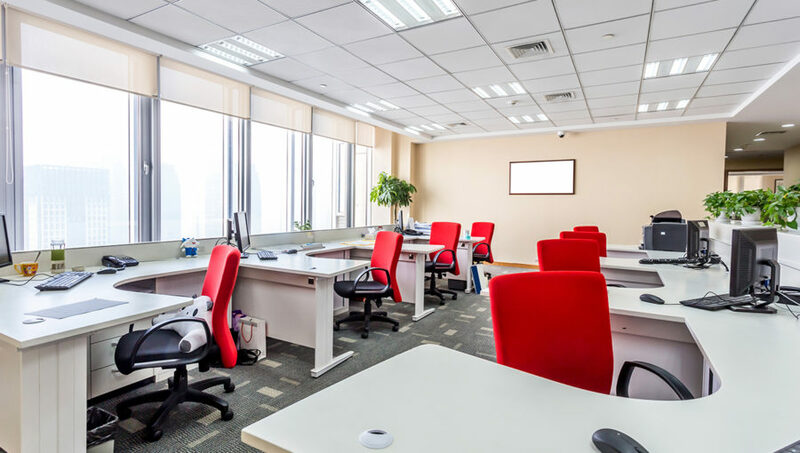 Office cleaners may keep your desk looking clean, but a flick of a duster and wipe of a cloth that has probably come into contact with every other workstation in the room only serves to spread germs around – and even increase them. If your office cleaning programme doesn’t include a specialist IT cleaning regime, then the chances are strong that the levels of bacteria lurking on the desktop items you use each day are far higher than would be found on a toilet seat. Periodic specialist cleaning of desktop IT significantly reduces the bacteria levels to create a far healthier working environment and extends the life of the equipment. Minimising germs means less staff sickness as up to 80% of all infections are spread by hands touching contaminated surfaces and direct human contact. According to the 2016 CIPD Absence Management Report, absenteeism costs British businesses an average of £522 per employee per year. That’s around 140 million days lost to sickness absence across the UK in 2015 with colds, flu and gastric illnesses topping the table of causes. If you combine this with the statistic that says 33% of people with contagious symptoms struggle into work rather than stay at home, it’s easy to see why providing a hygienic workplace is so important to productivity.